Happy May The 4th to all you Wookies, Rebels, Jedi, Droids, Flyboys, and Padawans!!! 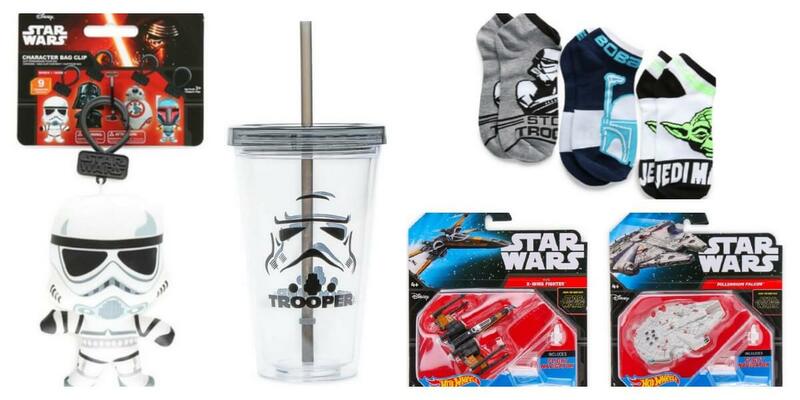 To celebrate ‘May The 4th’ we have gathered some irresistible loot for you to flatch up from Hollar’s Star Wars collection! 4. 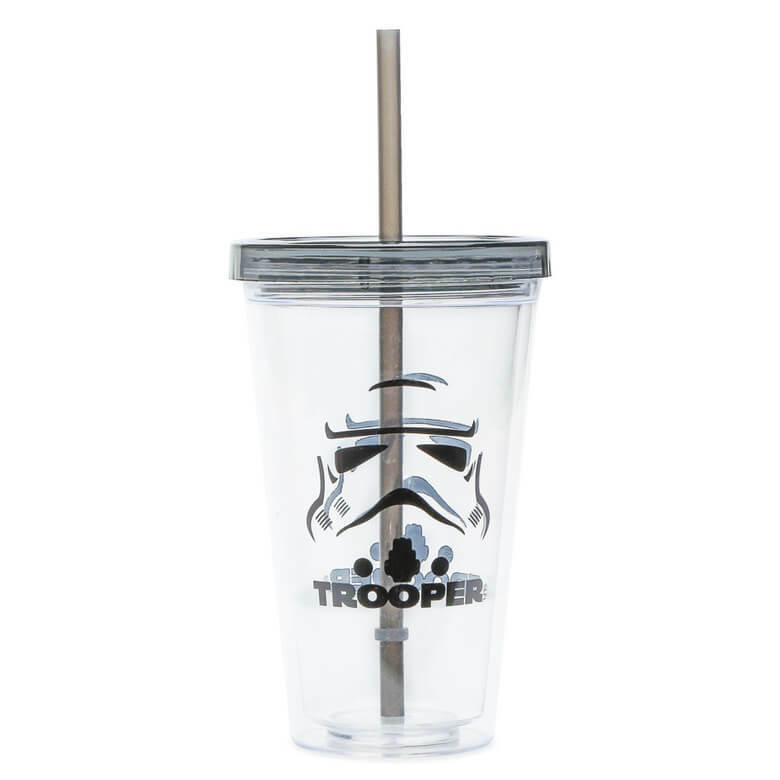 Sip in Style with this mynock — only $2 for this Star Wars Tumbler! Click here! 5. Teach your Padawn to save with these Ceramic banks for just $9.95! We hope you thoroughly enjoy May the 4th, and have fun with these out-of-this-world finds! May the 4th be with you!